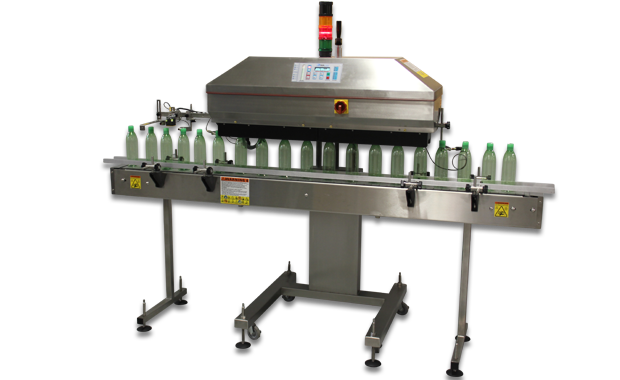 AutoMate Technologies is the originator of the "Waterless Cap Sealer" and manufacturers of induction sealing, labeling and diagnostic machinery. 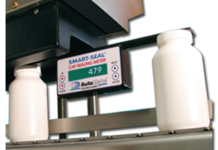 The Industry Standard for Induction Sealing! 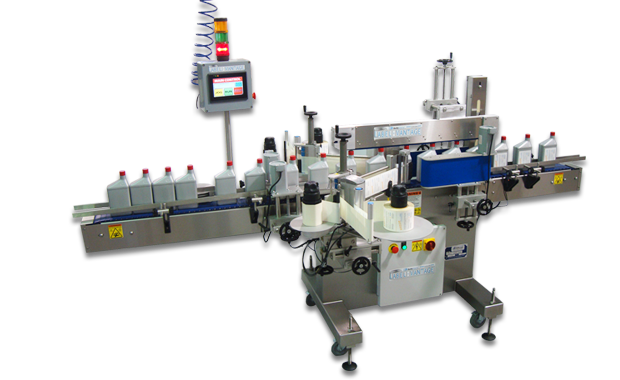 Packaging machinery for adhering tamper evident induction seals in all shapes and sizes with no moving parts, no tools, and maintenance free. 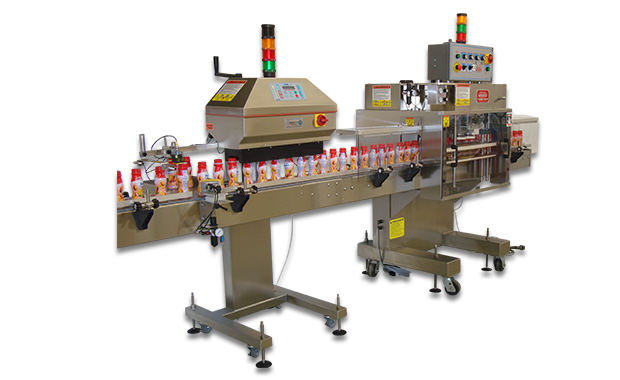 The Leader in High Speed Labeling! 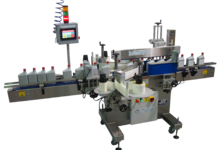 Automatic product labeling systems for round and flat packaging with speeds of up to 80 meters per minute. 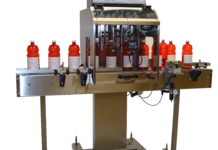 Quality Control Centers to Detect and Reject Defects! 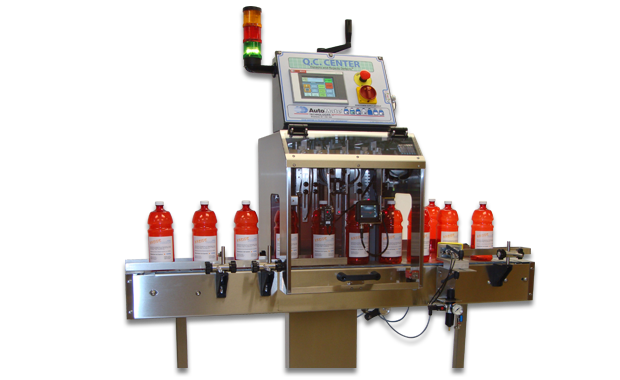 Quality Control Centers for in-line diagnostic monitoring and fault rejection. 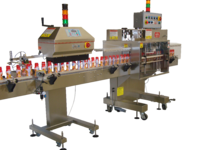 Non-intrusive detection and rejection with dozens of a la carte sensors to choose from.